The Winter Conference for ACA is just around the corner and hopefully you will be joining GreenPrisons in San Antonio. 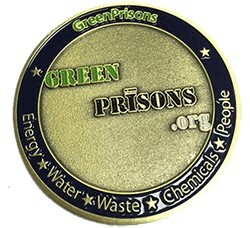 Once again GreenPrisons will be at the head of the Green Aisle in booth 611. We encourage you to visit with 20 of the most knowledgeable companies serving corrections’ sustainable needs. This year you have an extra incentive exclusively for those of you that regularly check the GreenPrisons website. The first person that visits the CorrectPac, Easywater, and KBI booths and asks for their gift card will receive a Visa gift card. There is only one per booth so if you are reading this and plan on being in San Antonio be sure to be the first person to come by and check with these great sponsors of GreenPrisons and thank them for their support. This will also be a big conference for the committee that I chair. 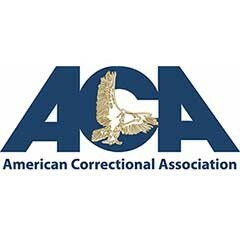 GreenPrisons got its start when I was asked to chair a new committee for ACA on the topic of sustainability in corrections. At the Winter meeting in 2010 I chaired the first meeting of the Clean and Green committee. As a result of that meeting I determined that there was not a reliable resource for correctional practitioners or for companies who wanted to explore sustainability in the corrections market. Hence, GreenPrisons was created and now, some seven years later, remains the only such resource for corrections. The growth and expansion of sustainability can be directly attributed to the hard work of the more than 60 professionals who have served on the committee throughout its life. As a result of their work ACA has adopted a policy on sustainability and the Standards committee has promulgated a standard that reaches across all editions. 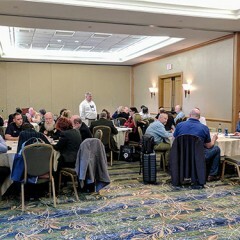 Since the Committee’s establishment ACA has sponsored more than 75 workshops on the topic of sustainability in corrections including six at this conference. 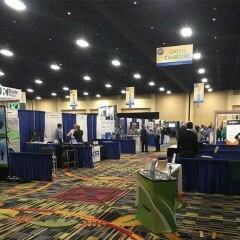 During the committee’s life ACA was the first professional organization to establish a Green Aisle designed to focus on companies that provide sustainable products, technology and services and at this conference the Green Aisle will once again have 20 exhibitors eager to meet with you. As a result of the accomplishments of the committee we petitioned ACA leadership and ultimately the membership of the Association to change the name of the committee to more accurately reflect our mission and elevate the status of the Committee to one of Standing Committee. 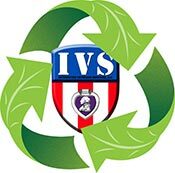 As a result, the name of the committee will change from “Clean and Green” to Sustainability-Oriented and Environmentally Responsible Practices Committee as of this meeting. This could not have happened without the hard work of the members of the Committee and the acknowledgement of the membership of the importance of this topic. As an acknowledgement of this important achievement, GreenPrisons in association with several of our very committed manufacturers will host a reception during the meeting on Saturday, January 21 at 1:30 PM in room 302B of the Convention Center. Everyone in attendance at the conference is encouraged to join us and recognize this major accomplishment.